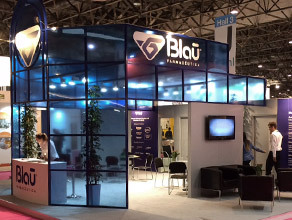 BLAU FARMA PRODUCTS - QUALITY AND SAFETY ASSURANCE. 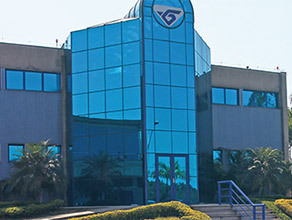 Blau Farmacêutica keeps a strict and modern quality control system, which brings together experienced, constantly trained and updated workers, and equipment represent the "State of Art" in technology, which ensures quality and safety from the analysis of raw materials used to the consumption of these products in many medical services throughout Brazil and in several countries to which its products is exported. 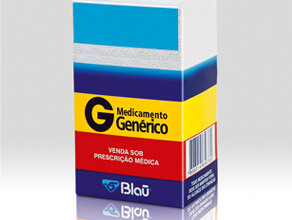 In order to protect the health of patients and to reach the early detection of adverse reactions and adverse events related to our medicines, Blau Farmacêutica is bringing available on the Pharmacovigilance page our form RAMED - Adverse Drug Event Report - so that you can report adverse events with Blau’s medicines used.